Nottoway River Survey, Part-II, Cactus Hill and Other Excavated Sites. 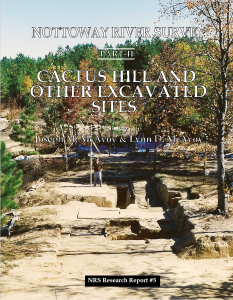 The Nottoway River Survey announces the publication of Nottoway River Survey, Part-II, Cactus Hill and Other Excavated Sites. 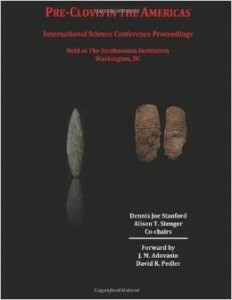 The focus of the book is pre-Clovis, Paleoindian, and Archaic period research in a 400-square-mile area of southeastern Virginia in the mid-Atlantic region of eastern North America. Nine years in writing, this very attractive book printed in the US by Dietz Press as a limited edition contains 715 8-1/2″ x 11″ pages in glossy paper with a wear resistant soft cover and sewn binding construction suitable for use in classroom, office, and laboratory environments. 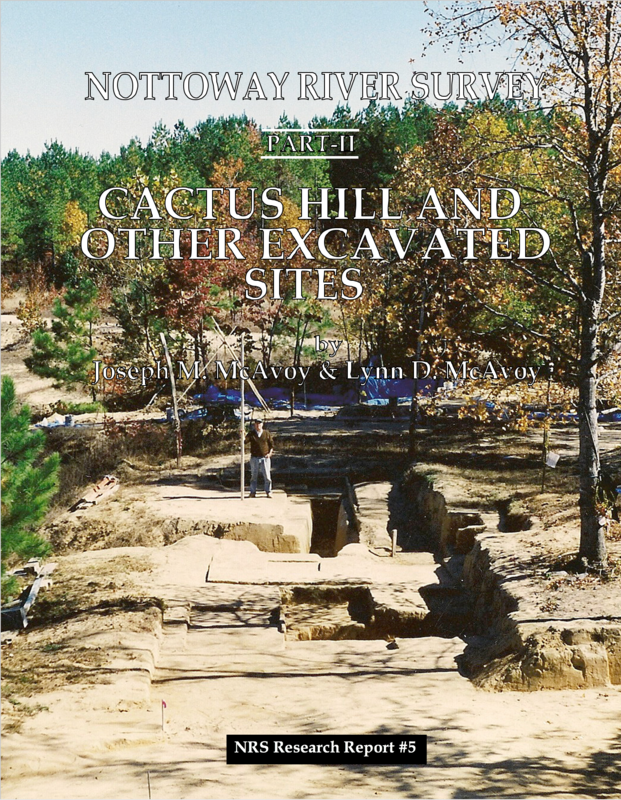 There are 12 chapters consisting of an introduction, a summary, a NRS pre-Clovis and Paleoindian 22-year-research-update chapter covering the period since the publication of Part-I, and nine separate site excavation chapters centering around the 210-page (Chapter 5) Cactus Hill site final report. 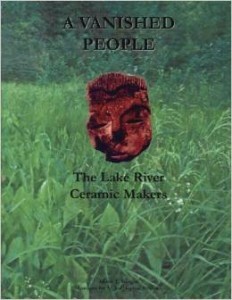 The book contains 105 data tables and 310 black and white figures with over 590 individual photographs, drawings, and graphs of archaeological excavations, artifacts, artifact sequences, in situ excavation features, excavation layouts, cultural material and scientific sample depth relationships, and general site area and river scenes. This work represents one of the first attempts to evaluate the various early point traditions based upon the use of specific site-water-related environments or microenvironments, site topography, and band range or territory size. The cost is $79.50 per copy plus a shipping and handling cost of $8.00 per book; we ship by USPS (book rate) in sturdy cardboard containers, and we ship only within the US. Included with each Part-II book ordered will be a complimentary copy of Nottoway River Survey, Part-I, Clovis Settlement Patterns, the popular 171-page work that was published in 1992, which normally sells for $22.00. The total shipment weight per book order is 6.5 pounds. 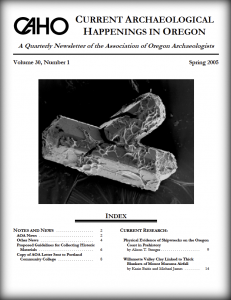 Curious about Paleoamerican sites? Do really old archaeological sites in the Americas hold your interest? What kinds of tools did the earliest people in North and South America use, what environments did they select for living, what foods were important to them? 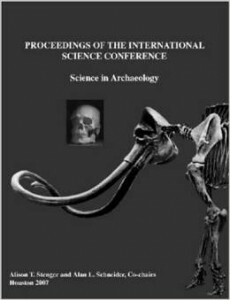 Within these pages, world famous archaeologists and other ancient site specialists report the results of their investigations into some of the oldest and most important archaeological sites and specimens in the New World. For many decades, Clovis was assumed to be the first culture in the Americas. 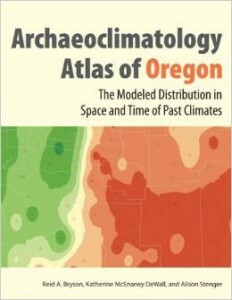 Now, however, sites predating Clovis by literally tens of thousands of years have been recognized. These well documented sites provide far more than the mere validation that sites older than Clovis exist. Importantly, some pre-Clovis site elements, tools, materials, and technologies seem similar to each other, despite appearing in many different geographic regions. Thus, one important task archaeologists now face is to determine what similarities or differences are reflected in these sites and assemblages, and what this can tell us about the people who made them. Additionally, a vast array of occupation environments has now been identified, and the significance of these distinct ecosystems must also be considered. Are these different ecologies suggestive of differing economies and cultural preferences? Are separate and distinct population groups indicated? 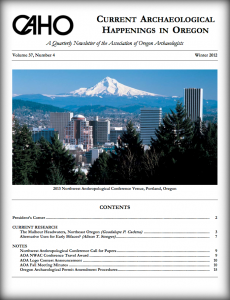 While the focus of this volume is upon sites and material culture, several additional issues are addressed. Discussions include both the positive and problematic aspects of genetics, and the recognition and analysis of ancient technologies. One question to be addressed is whether the human groups and their tool types descended from a common but distant ancestor? Two other topics discussed briefly are the changes in index species over time and the evidence of dietary change with the extinction of some species of megafauna. Do changes in index species represent more than extinction or survival patterns? Is disease indicated by the elimination of some megafauna but the survival of others? All of these topics, and more, were discussed at a meeting hosted by the Smithsonian Institution.